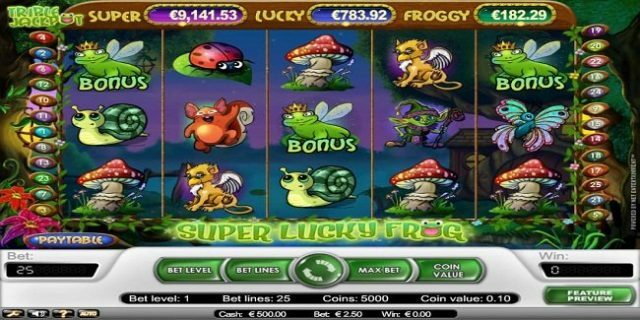 Super Lucky Frog is a progressive slot game powered by NetEnt gaming software platform. The game is 5 reels and 25 Paylines with RTP of 93%. Minimum coins per line are 1 and maximum is 5, whereas minimum coins size one can choose is 0.01 while maximum is 0.5. The game is very popular among players. The scatter symbol of the slot is the fairy, while the bonus symbol here is the Frog King. The wild card symbol in this slot game is Elf. 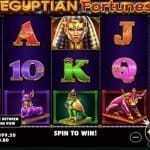 This slot game is very colourful and background of the game is eye catching. 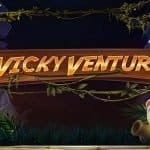 You can play Super Lucky Frog Slot at any Net Entertainment casinos. You can choose bet lines and coin value before hitting the spin button. The “Bet Level” option is used to select the preferred bet level, while “Bet Lines” is used to Alter the number of active paylines. “Coin value” is used to regulate the coin size, ‘Spin” button can be used when you want to play the game. “Max bet” and “Auto Play” options are also available in this game to go with. This slot game could be a good shot for newbie as well as for experienced players. You would win 10 free spins, when 3 Fairy scatters spin. 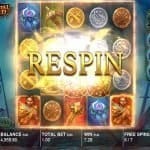 Like this 4 scatter symbols will give you 20 free spins and 5 scatter symbols on active reels will give you 30 free spins. The bonus game will be activated when 3 or more bonus feature i.e. Frog King appears on an active reels.